IAM International President Tom Buffenbarger yesterday called on Congress to intervene and stop a proposal from the Federal Communications Commission (FCC) that would allow mobile voice calls in flight. Survey after survey indicate, however, that passengers believe permitting mobile voice calls would worsen their flight experience, not to mention the safety and security issues. Representatives Peter Defazio (D-OR) and Michael Grimm (R-NY) have authored a letter to FCC Chairman Tom Wheeler and to reconsider the proposal. 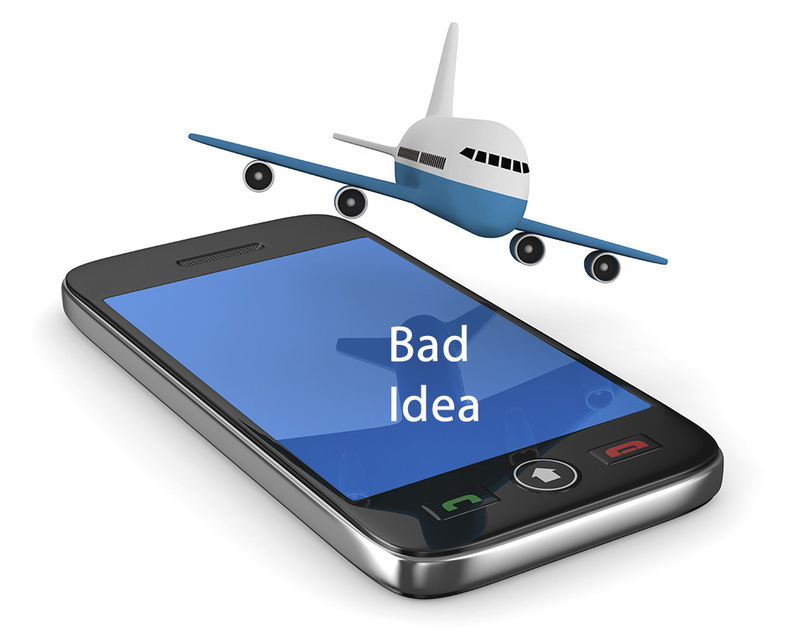 On December 12, 2013, the FCC will consider a Notice of Proposed Rulemaking to revise current rules governing mobile wireless services on airplanes. If the FAA decides to lift the ban, the ultimate decision to allow mobile voice calls would rest with the airlines. Read Representatives Defazio and Grimm’s letter.